The Brazco International Wonder Cooker in red with 240V power cord and spatula has been recalled as the heating element may become loose. If the element becomes loose while in use, there is a risk of burns to the user and its surroundings. Consumers should immediately cease using the cooker and return it to the place of purchase. 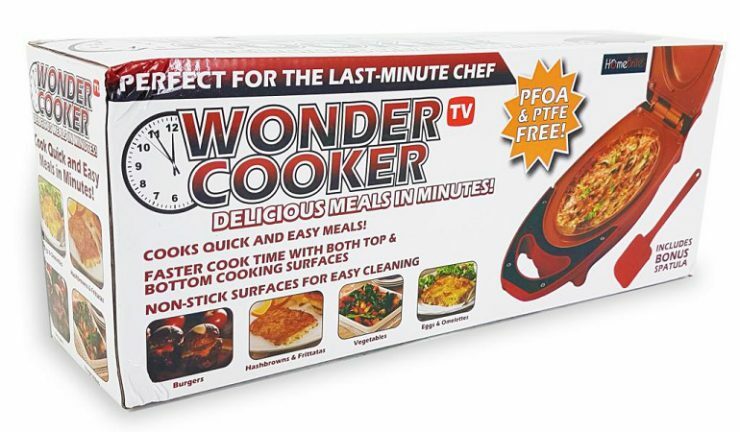 The cooker was sold in various discount stores in Tasmania, Adelaide and Queensland from 26 October 2018 to 13 December 2018.